If you aren’t 100% sure of the best ways to take depositions, you aren’t alone! Deposition training is rare in law school, and 6 in 10 attorneys have had no instruction before taking their first one. But the fact is that depositions are more common than ever, and you have to be able to answer key questions as you prepare. Who is the judge? What are my goals? Who is the opposing counsel? How do I intend to use the deposition? And there are evidentiary and procedural issues. What grounds for objections are proper and which are not? How do I handle privilege issues? When is it necessary to move to terminate or limit a deposition because the deposition is being conducted in bad faith or in a manner that is annoying, embarrassing, or oppressing to a witness? Learn more with this quick and valuable on-demand webinar on depositions. You’ll gain valuable skills for using them to get the results you want and delivering a better client outcome. 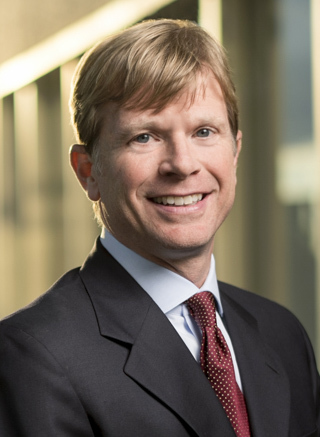 Todd Presnell is a Partner with Bradley Arant Boult Cummings in Nashville. He is a trial lawyer licensed in Georgia and Tennessee who represents major corporations, small businesses, tax-exempt organizations, and individuals in their litigation-related needs. Mr. Presnell has served as lead counsel in federal and state courts across the country, including Arizona, Colorado, Connecticut, Georgia, Illinois, Minnesota, New Mexico, Tennessee, and Texas. He has handled numerous bench and jury trials, argued before the Sixth, Seventh, and Tenth Circuit Courts of Appeals, the Tennessee Court of Appeals, and briefed cases before the United States Supreme Court and the Tennessee Supreme Court. GUARANTEE: If you are not completely satisfied with this on-demand webinar, let us know, and we will refund 100% of your purchase — no questions asked.